Stainless steel surcharges for the new year 2015 have been announced by EU mills. Prices have risen for Austenitic grades with Ferritic grades remaining almost unchanged. After rises earlier in the year that saw a peak in May due to the export ban from Indonesia, Nickel prices have been fairly steady through quarter four of 2014 . The Nickel market is expected to move into a deficit in 2015 following a surplus in 2014 a swing of around 87,000 tonnes. Many of the leading experts including Goldman Sachs, Citi group and Morgan Stanley expect Nickel prices to perform better in 2015 on the London Metal exchange (LME). This linked to the potential duties on stainless steel imports from China and Taiwan lead many to export higher stainless steel prices in 2015. Now could be the time to take advantage of pricing that is expected to be higher through the year. 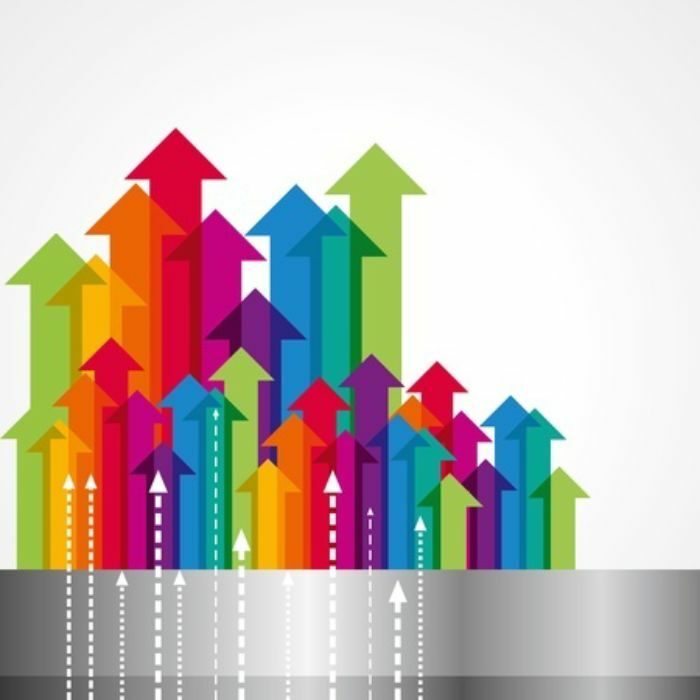 BS Stainless are able to offer fixed price scheduled deliveries to keep your inventory levels manageable and your costs at a controlled level. 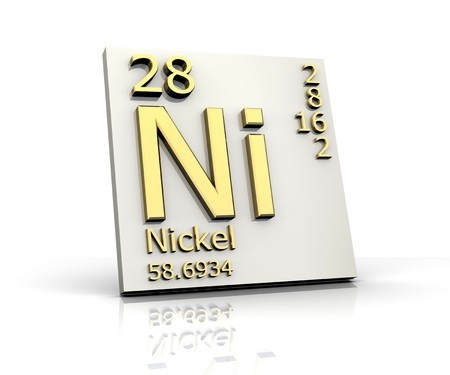 All Nickel prices are updated daily on our web site.